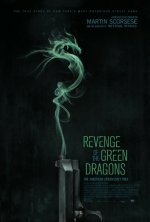 Revenge of the Green Dragons release date was TBA, 2014. 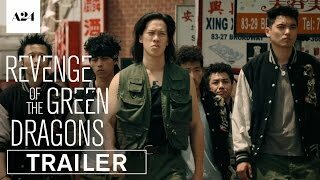 The film follows two immigrant brothers Sonny (Justin Chon) and Steven (Kevin Wu) who survive the impoverished despair of New York in the 1980s by joining Chinatown gang "The Green Dragons". The brothers quickly rise up the ranks, drawing the unwanted attention of hard-boiled city cops. After an ill- fated love affair pits Sonny against his own brother, he sets out for revenge on the very gang who made him who he is. Film will have its world premiere at the Toronto International Film Festival. DirecTV will immediately follow with an exclusive 30-day window beginning September 11, followed by an A24 theatrical release in October 2014. Based on Frederick Dannen's electric New Yorker article that chronicled the underworld of Asian-American gang life in 80's and 90's New York City.